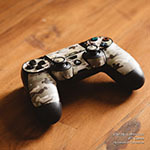 iStyles PlayStation 4 Controller Skin design of Atmospheric phenomenon, Daytime, Grey, Brown, Sky, Calm, Atmosphere, Beige with gray colors. 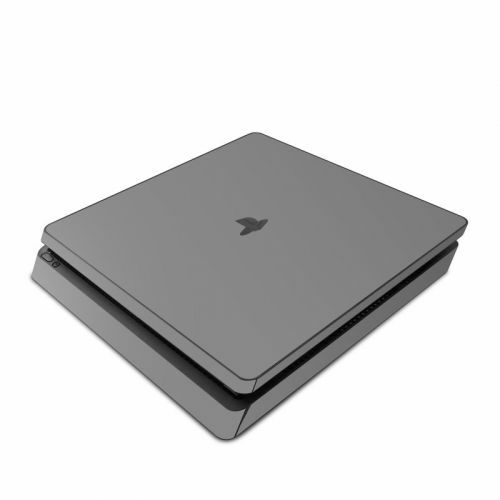 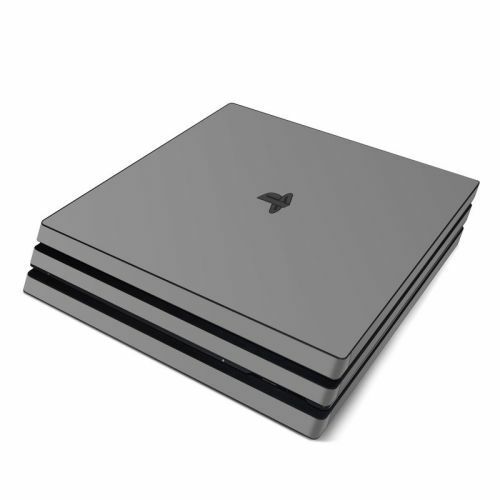 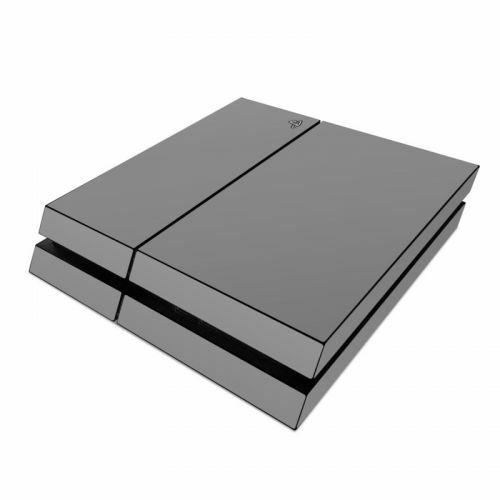 Model PS4C-SS-GRY. 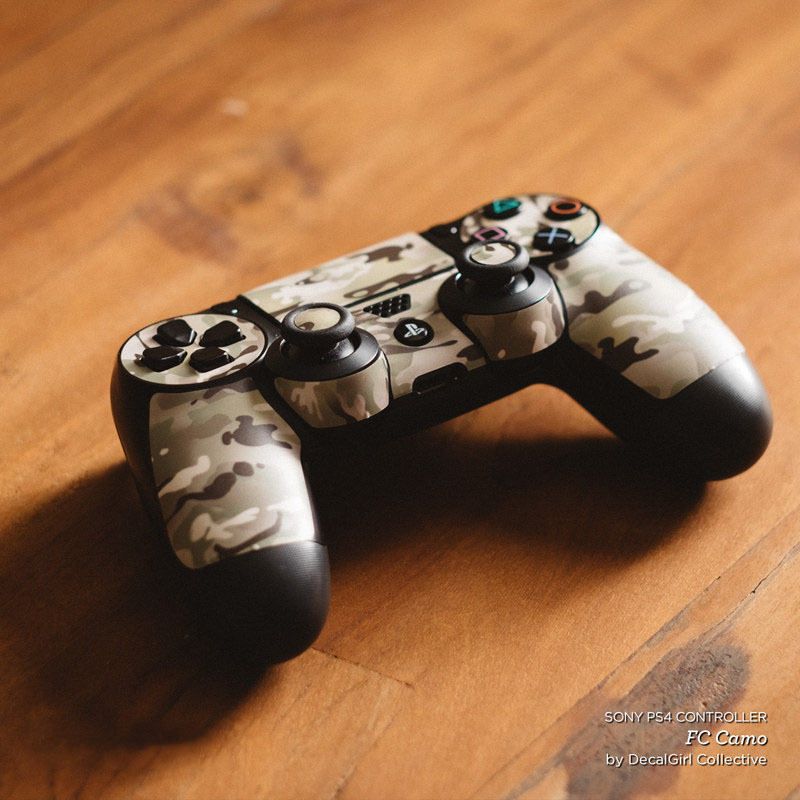 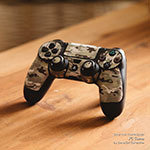 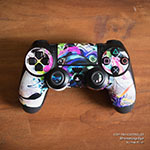 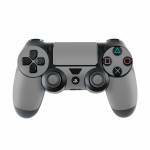 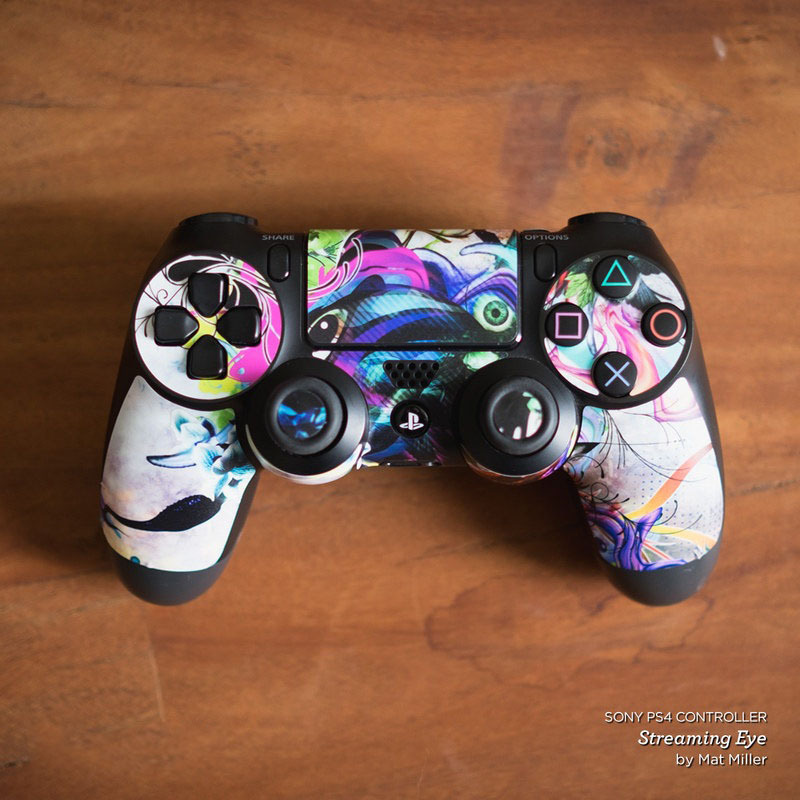 Added Solid State Grey PlayStation 4 Controller Skin to your shopping cart.